Whether you’re a wine enthusiast tasting for pleasure or a drinks professional tasting for work, this app helps you create and store structured and consistent tasting notes for wines. Never been a WSET student? No problem! Based on our globally recognised Systematic Approach to Tasting® (SAT) at Level 2, the app is a great tool for all wine tasters, complete with useful tips on how to record your notes. The app also provides a great taster of the skills you can expect to acquire through WSET courses. A brilliant, intuitive tool for both WSET students and dedicated wine lovers who want to keep concise/consistent notes of their tastings. 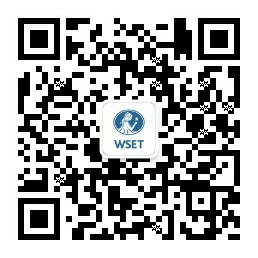 Note: This app does not form part of the WSET® Level 2 Award in Wine course. However it is a useful tool for both current and former WSET students at all levels.